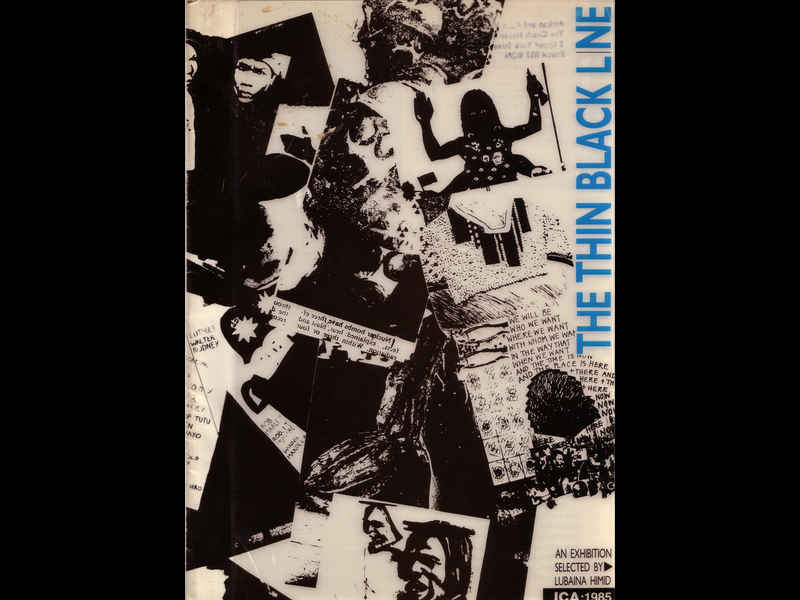 From the Editorial note by Erica Carter - Director of talks: “This seventh issue in the ICA Documents series grew out of the day conference at the ICA in February 1988. That day event was of course rooted in much larger debates on the place of film culture in the formation of national identities. 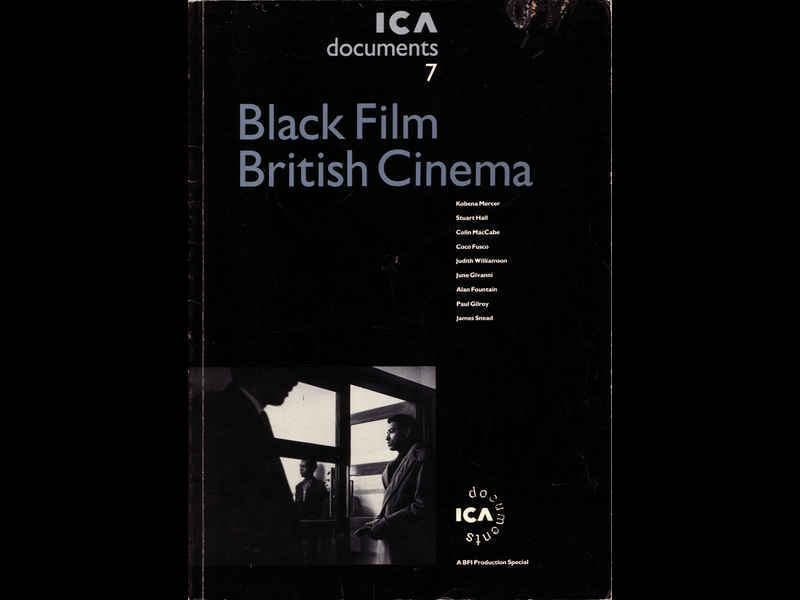 The conference speakers, whose papers are reproduced in this Document, took up questions which are now firmly - if belatedly - on the agenda of film theory and criticism: questions of race, ethnicity, nationhood and representations. At the same time, the conference (and we trust the same will be true of this Document) attracted interest far beyond the restricted circles of film practitioners, theorists and critics. For both speakers and audience, the key issue was that of how to address and make sense of the two contested categories that framed the conference: “Black“ and “British”. Each page is devoted to an individual artist, divided in half (lengthways) to allow for a statement by the artist, an image and CV. Several years later, the catalogue was reprinted, in a different format, by Urban Fox Press.